When Instagram came up, there was a lot of engagement and this was positive news for those marketing their businesses online. No one worried about the Most Effective Ways to Interact with Your Audience on Instagram. However, things seem to have changed over time and at some point, this engagement started to slow down. People no longer get as many comments, followers, and likes as was the case in the past. If this is happening to you, there is no reason to worry other than just taking the necessary steps to address the situation. 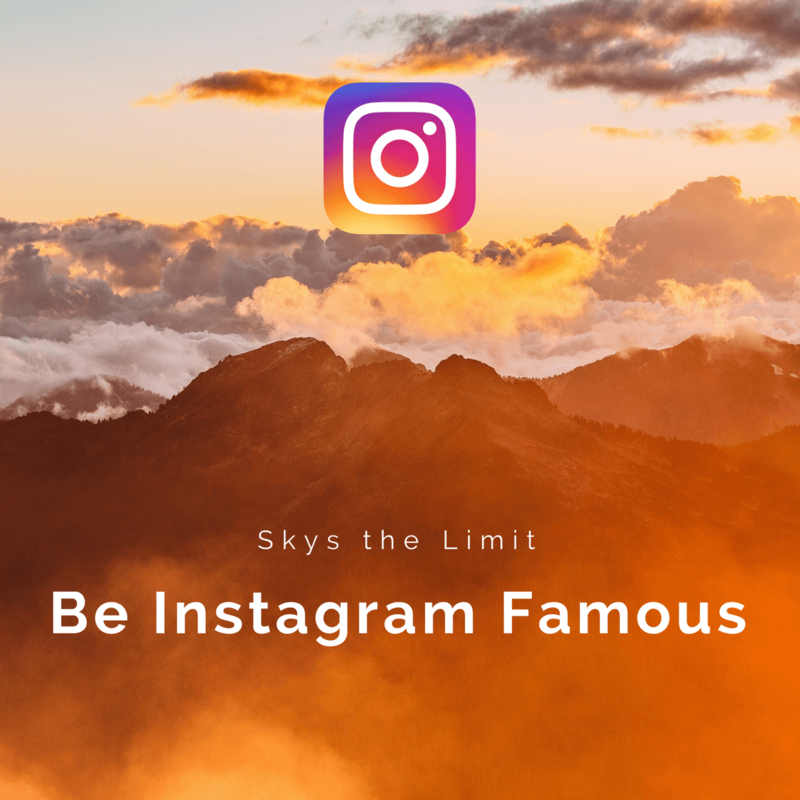 For those depending on Instagram to engage their customers on a day-to-day basis, there is a way out of this sudden change of things. 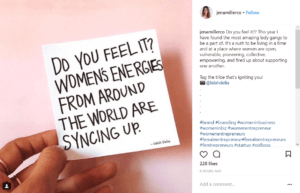 To find solutions to the declining engagement on Instagram, there are effective ways to enhance this type of engagement. All influencer marketing strategies need interactions and communications. It is not only on Facebook and Twitter. Same measures should be replicated on Instagram. 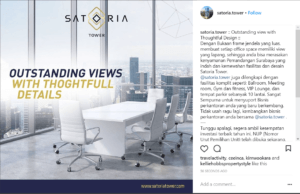 To get the opportunity to promote your products online via Instagram and other high-end influencers, it is important to start creating solid relationships. Start off with all the business partners you got and engage them professionally. To succeed in building solid relationships, your engagements should not be about you or your products. Instead, it should be about providing solutions to problems that members of the community are looking for. Other than just posting and commenting about your products and services, be useful in other ways in that field of operations. At some point, the community will point you towards the right direction every time you seek for additional advice, connections, and promotions. Some people make the mistake of treating Instagram caption as a by the way. That fact that Instagram is a visual network where photos count most doesn’t mean that’s all you can do on your Instagram account. The caption is a valuable aspect that can be used to prompt more engagement. With a good caption to your Instagram photos, you are likely to get discussions around your postings. There is usually room to write a lot more than just a typical caption. You could actually tell a story of your photo and use emojis or hashtags or even ask a question. Take some good time to carefully craft the best caption that will bring your photos to life and assist your followers in taking note of what you are doing. As you make the captions, search for a consistent voice. Make it easy for you by providing soft guidelines that included a timestamp or a date or even post fitting lyrics. Whether you are a storyteller who can write paragraphs or if you can only share prompts that can attract discussions, make sure that you give your followers a reason to hang around. Establish your personal voice to help you deal with writer’s block. When you understand the reason why you are doing what you do, you will do it even better. Prior to spending your time, the energy and money on certain things like influencer marketing, it is important to be sure of whether this is the best move you are making or not. 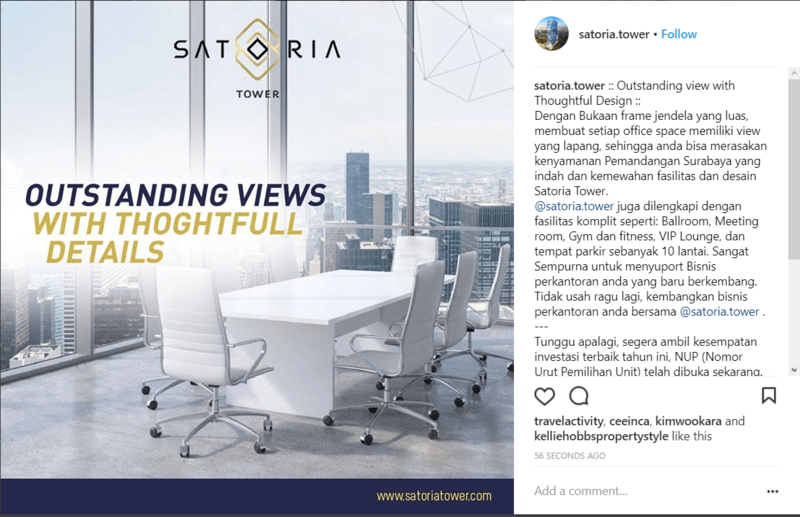 By using the same tools and resources to strategize and develop your business, Instagram ads strategy would be a good option for you and can work a lot better when understood. Understand why you need to take this influencer marketing approach as one of the most effective ways to interact with your audience on Instagram. This is very important in the efforts of enhancing your brand’s reputation and awareness. If you really want quick sales, this may not be the best way to go. Therefore, ensure that you are confident that this is the approach to take at the present moment. 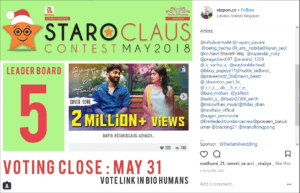 Host contests on Instagram if you want to build serious excitement that will promote your business. Instagram is a good platform that supports easy contests that will increase both your engagement and follow. A lot of creativity is needed to make this happen hence the need to think outside the box. Have clear objectives of why you want to run the campaign. 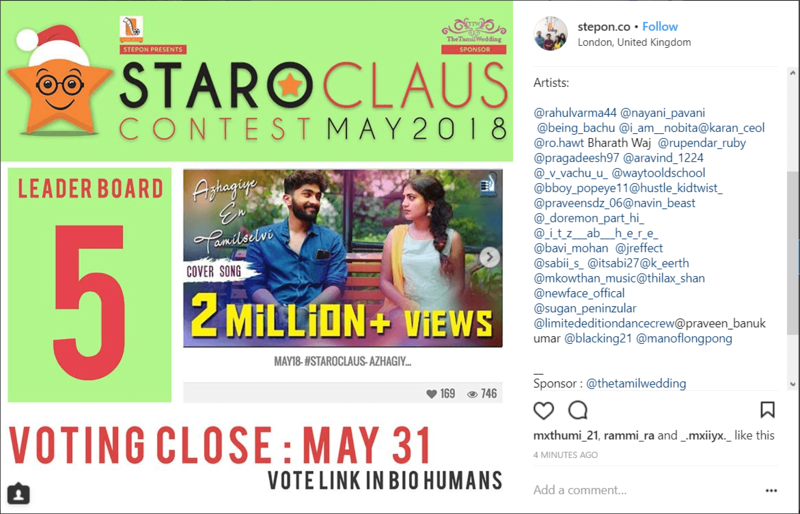 For example, you could do a “Like Contest” by asking the online community to like your postings to get an entry for a set prize of your own choice. You could also do the same for comments where you can ask them to do a little more in their comments for them to win a prize. 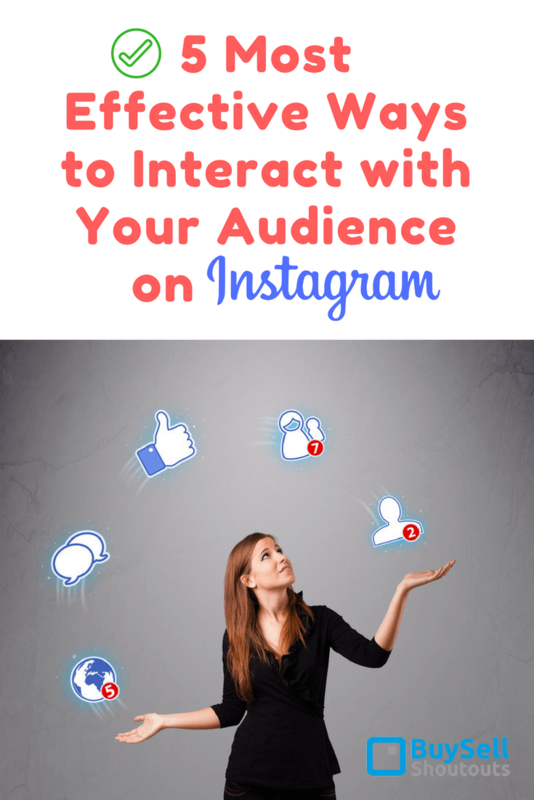 This will direct new traffic to your Instagram account and becomes one of the most effective ways to interact with your audience on Instagram. Other contests that can be used are Regram contests and photo challenge contests. You can ask members to regram a photo, tag your branded account and so on. Photo challenge contests tell users seeking to post their photos to use certain hashtags. There are a number of factors that come into play in the influencer marketing equation. Of these, your target population is arguably the most important of all. Remember that you are looking for ways of winning them and therefore, your focus should be centred around them. Ideally, all that you are doing is to come to an agreement with particular influencers alone and therefore, your target audience should benefit at the end. When this happens, you will also benefit. Therefore, make sure that you understand your audience a lot better and keep learning by the day. Conduct a test on a number of influencers and reflect on how the followers will react. Collect clues and conduct the procedure again through an optimized process. With the declining engagements on Instagram, it will be important to establish a strategy for making things work at all costs. Use these 5 most effective ways to interact with your audience on Instagram and keep your business rolling. This will help in attracting a huge following for your business just like it was the case when Instagram influencer marketing started.